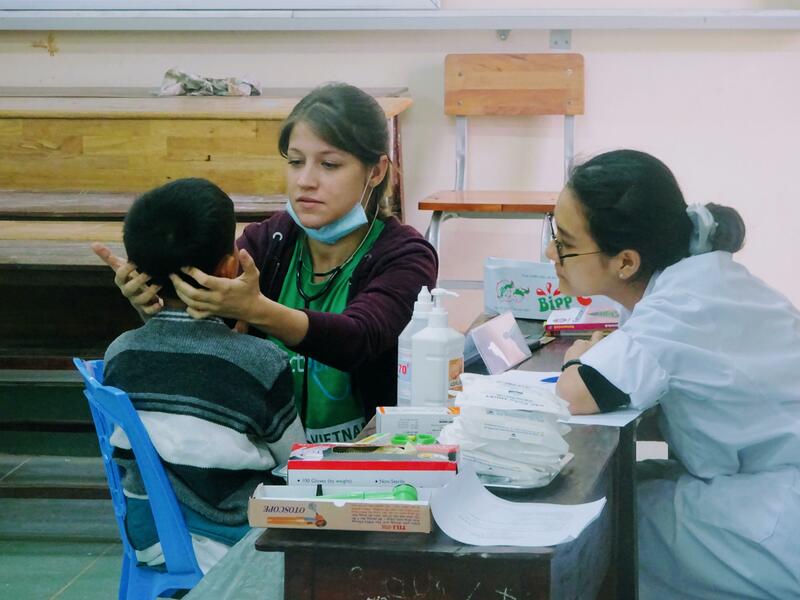 Join a medical internship in Vietnam and learn directly from doctors in a hospital department of your choice. You’ll work in a hospital, and see what day-to-day life is like for working doctors. Use your time to add invaluable work experience to your CV and grow your practical knowledge. 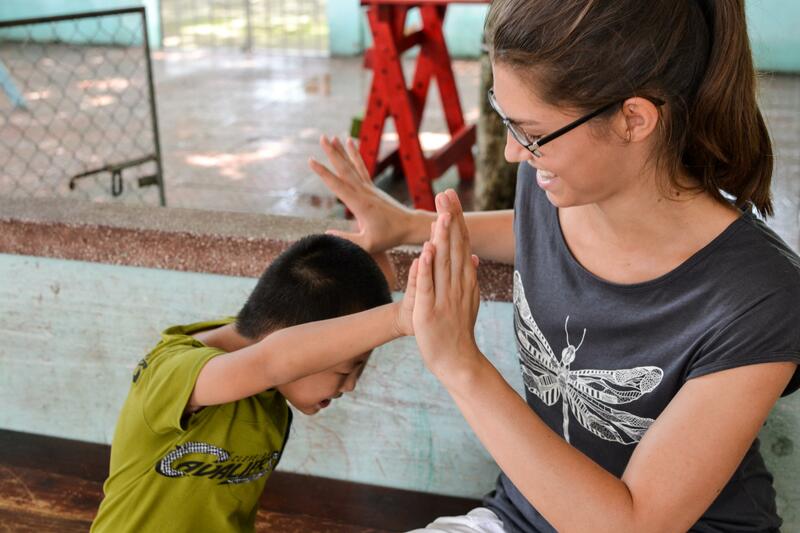 Interning in Vietnam will give you an insight into the healthcare challenges developing countries face. Be prepared to see diseases you’ve only read about or seen in documentaries. We’ll teach you how to diagnose and treat them. You can also learn about traditional Vietnamese medicine. 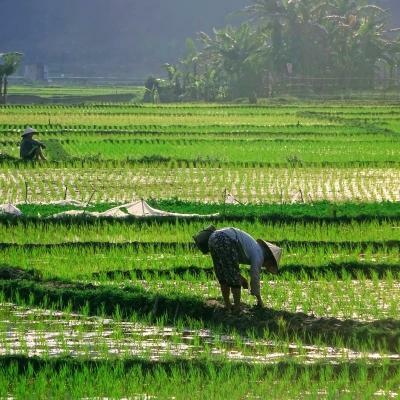 Based in Hanoi, Vietnam’s capital city, you’ll experience living and working in Southeast Asia. 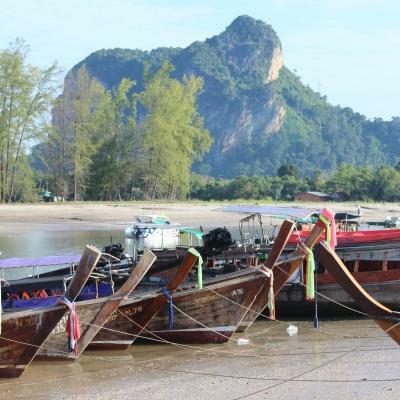 Explore in your free time, put on a few pounds eating delicious spring rolls, and enjoy life in Vietnam. You should have completed at least one year of medical related studies or training. Is the Medicine internship in Vietnam right for me? 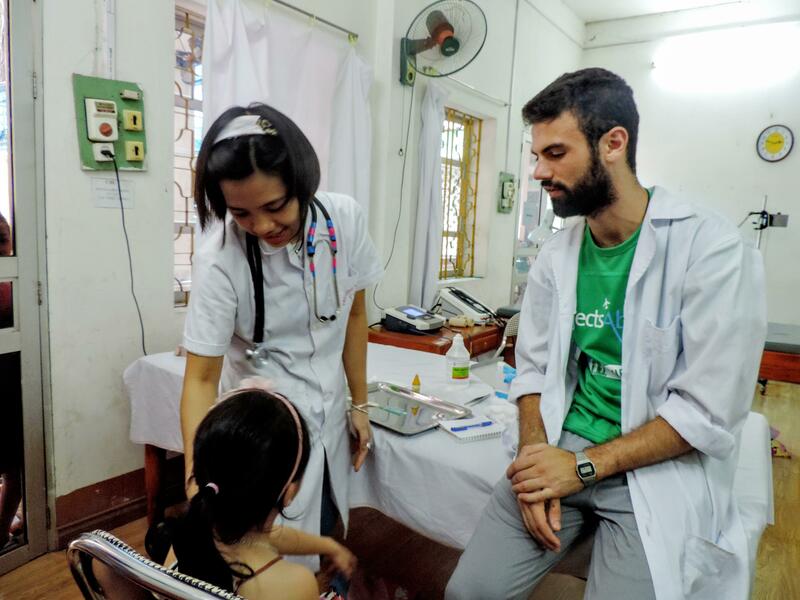 Our medical internship in Vietnam will add plenty of work experience to your CV. This is perfect if you’re planning on studying medicine, or you’re a medical student wanting to experience a hospital environment. It’s also useful for interviews. Talk about what you saw and learned, and the challenges you overcame. This will help give your application an extra edge. You can also use your medical placement to explore different specialisations. Let us know what departments you’re interested in before you go, and we’ll organise it for you. 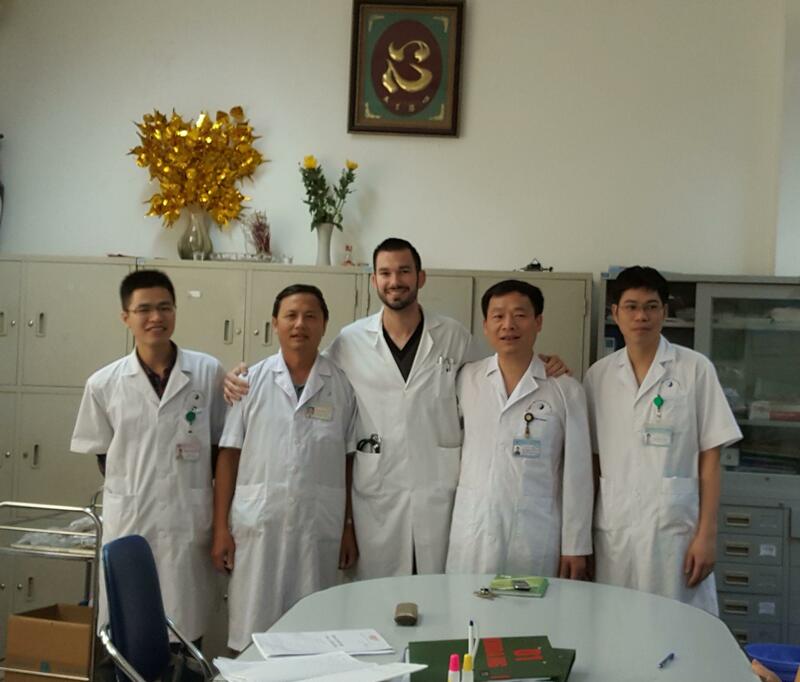 To do a medical internship in Vietnam, you need to have completed at least one year of medical related studies. The project runs throughout the year. You can join at any time, and stay as long as you like. 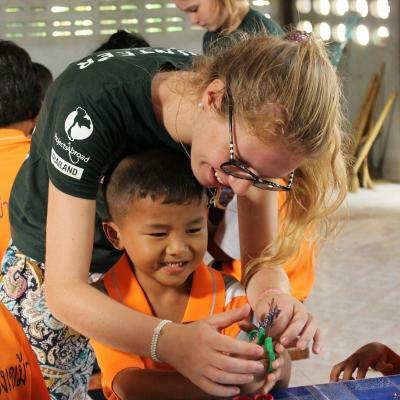 What do you do on the Medical Internship in Vietnam? By following doctors and nurses on their rounds, you will get a deeper insight into how medicine is practised. We encourage you to ask questions and take notes to learn as much as possible. This will help you expand your practical medical knowledge, beyond what some textbooks can teach you. The hospitals we work with have different departments. Let us know what departments you’re interested in before you go, and we’ll organise it for you. This is a great way to explore specialisations you’d like to pursue in your career. Please be aware that you’ll need to let us know in advance if you want to work in multiple departments. One of our placements specialises in acupuncture. Here, you can see how doctors treat autistic children. The analgesia acupuncture department covers many types of surgery such as neck tumors, breast cancer, liver, urology, and gynaecology. If you join this placement, you will develop skills in acupuncture. You can do things like fill syringes with medication, attach electrodes, and more. All of this work is done under strict supervision. Once a month we organise medical workshops at our office. This gives you the chance to learn from traditional doctors, guest speakers, and other medical professionals. We also run medical research sessions for you to present on your experiences and watch other interns present. Here you can also train for outreach events and create handouts for the local community. Please be aware that you’ll need to let us know in advance if you want to work in multiple departments during your internship. Feel free to contact us and we can help advise you. You’ll work at a hospital in Hanoi. You’ll find that the standard of hospitals here is fairly similar to those back home. Hanoi is a large, modern city and Vietnam’s capital. You’ll navigate your way through thousands of motorcycles, Vietnam’s primary mode of transport for most people. Follow the delicious smells coming from street food vendors at nearly every corner. Enjoy lunches of spring rolls and Vietnam’s famous pho, a noodle dish with rice, broth, herbs, and chicken or beef. Your work will take place during weekdays, and work hours vary depending on where you are placed. Most mornings start at about 8am. You’ll spend the first half of your day shadowing doctors on their rounds and observing what they do. You’ll break for lunch between 11am and 2pm. After lunch, you’ll return for the next shift and work from 2pm to 4.30pm. Mornings are generally busier than afternoons, as most patients are treated in the morning. Be prepared to have a busy start to each day! Attend our medical workshops once a month to learn from traditional doctors, guest speakers, and other medical professionals. We also run medical research sessions for you to give presentations on your hospital experiences and listen to other interns. You can also use these sessions to train for outreach events and to create handouts for the local community. 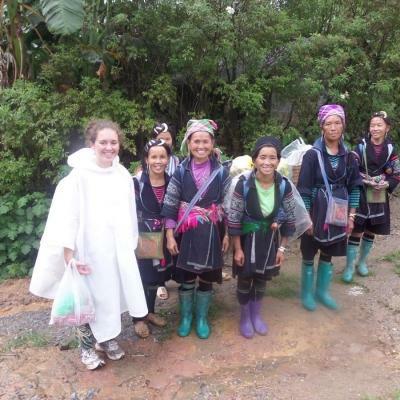 The aim of this internship is to help you get medical work experience in Vietnam and expand your practical medical knowledge. 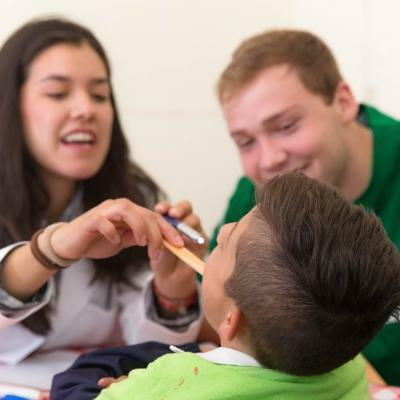 In addition, you’ll also get involved in medical outreach work. You’ll work in rural areas where regular access to healthcare is limited. You’ll help provide medical care in schools, care centres, and villages, and also raise awareness about healthcare issues facing Vietnam. I have just finished my second year of studying medicine at the University of Manchester, England. 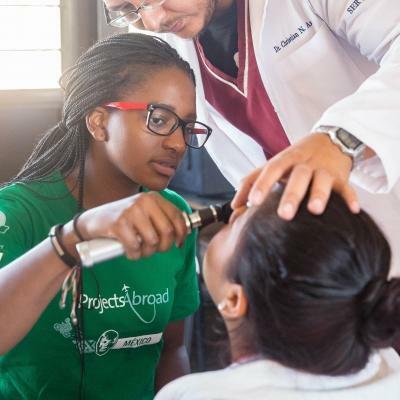 I have always been interested in paediatrics and I love to travel and experience different cultures, so volunteering with Projects Abroad seemed like the perfect opportunity. It was such an incredible opportunity to learn about Vietnam’s health care system and seeing how my chosen profession is practiced in a developing country.